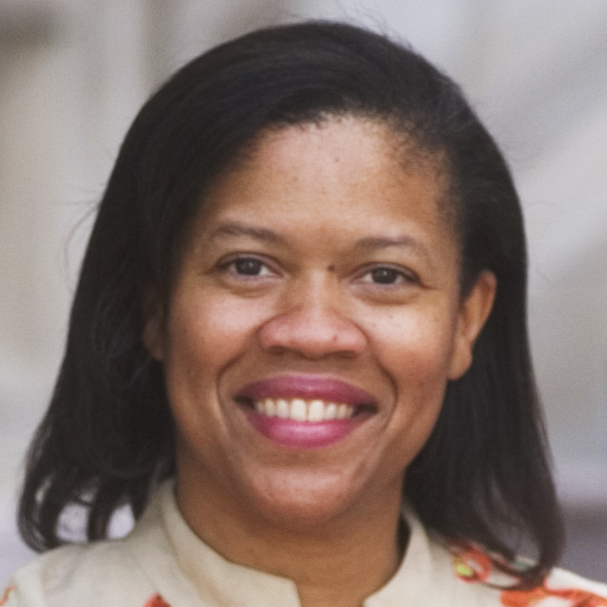 A. Mechele Dickerson is the Arthur L. Moller Chair in Bankruptcy Law and Practice at the University of Texas at Austin. She specializes in consumer debt and bankruptcy law. 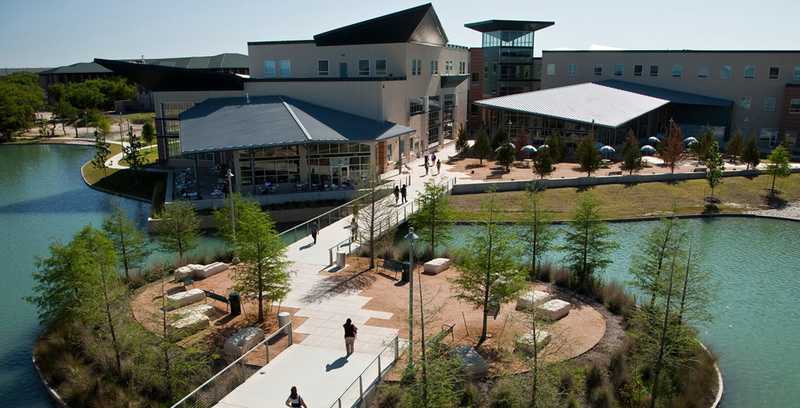 President Obama's community college proposal isn't perfect, but the status quo isn't cutting it for students in Texas. It may just be our least bad alternative.